How do I Produce or Direct a show with Blue Canoe? If you are interested in directing with Blue Canoe, or producing, simply email bluecanoeproductions@gmail.com to set up a meeting. 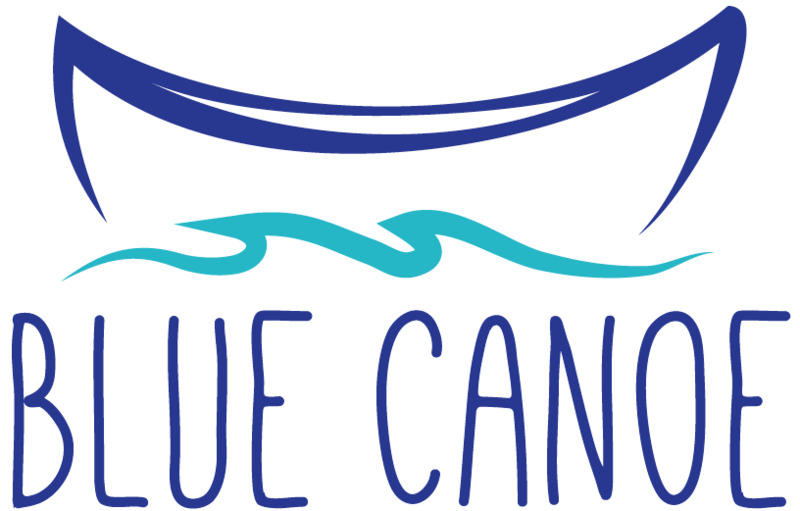 Sometimes Blue Canoe programs ahead of time, but often if you pitch an idea, we'll work it into our plans! As Artistic Directors, Maureen and Ally work with youth directors to develop ideas to pitch to Blue Canoe's board. This process can differ, depending upon where Blue Canoe is in planning, but if you email, Maddy will sit down and let you know Blue Canoe's plans. How do I audition for Blue Canoe? 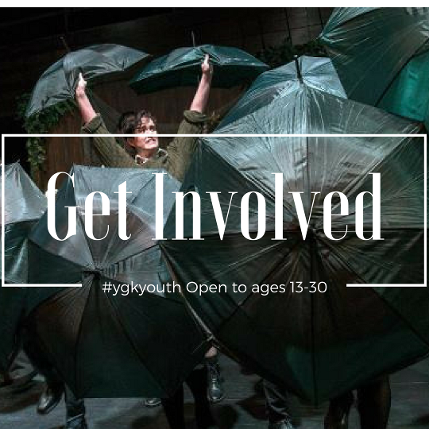 We hold open auditions to anyone ages 13-30 for ALL of our productions and events, this includes our stage productions, Viva Voce, Songs & Spirits, any summer musicals and events. Auditions are posted on our website, social media and sent out through email, so be sure you are following us on Facebook, Twitter, Instagram, you are on our email list and that you check back on our website! Can I get paid through Blue Canoe? The majority of our programming is volunteer, Blue Canoe is here for youth to gain experience in the arts. So for those 13-30 it doesn't cost anything to be involved either. However we do sometimes have special programs where we have funding for youth jobs or honorariums. We will also state that clearly on any event that has such offerings. Why is Blue Canoe for ages 13-30? This age range is a nationally agreed upon range for a "youth", someone who is no longer considered a child but a teen or young adult. We try to give opportunities for those within this age range in Kingston in the arts, filling a gap that existed for years.